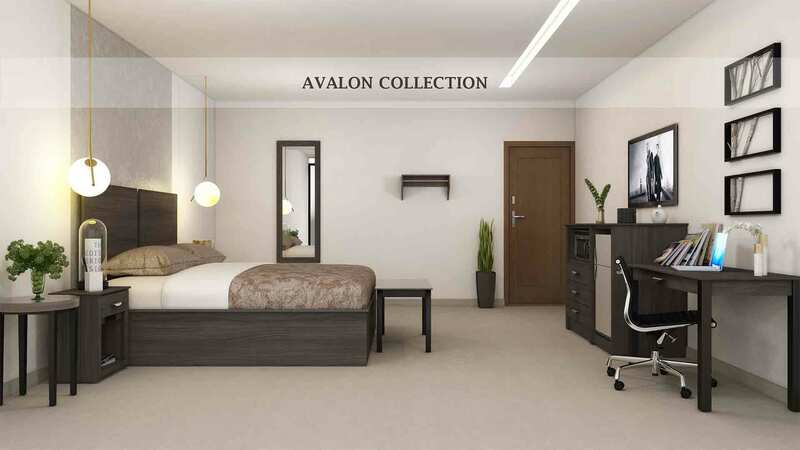 Avalon combines modern European style with American made reliability. With this collection, it’s all in the details. Each piece features contemporary hardware and refined design that is sure to impress your guests. 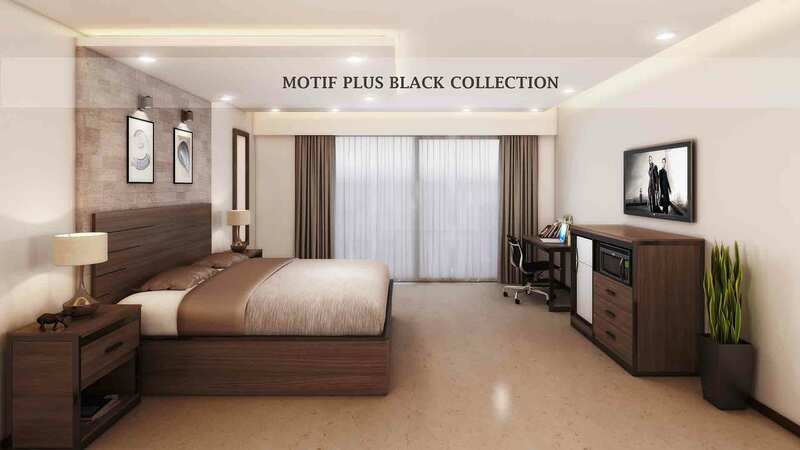 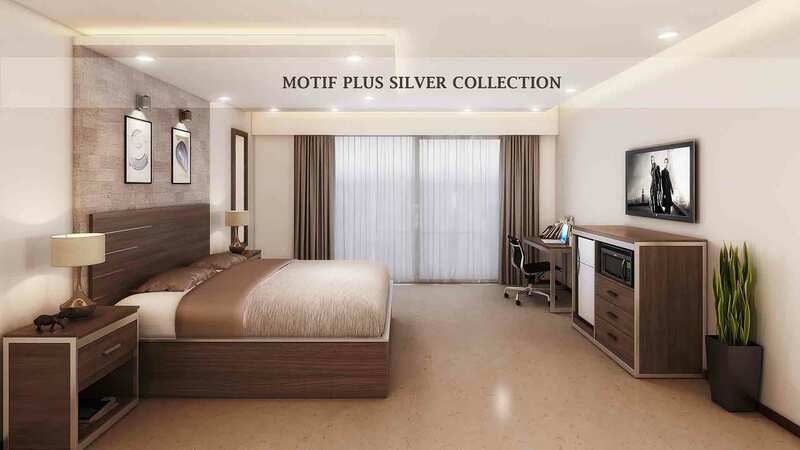 The Motif collection “STANDS UP TO YOUR HOTEL GUESTS”! At Dickson Furniture, we combine the strength of metal frames and the advantages of high pressure laminates to create the most durable hotel furniture available. 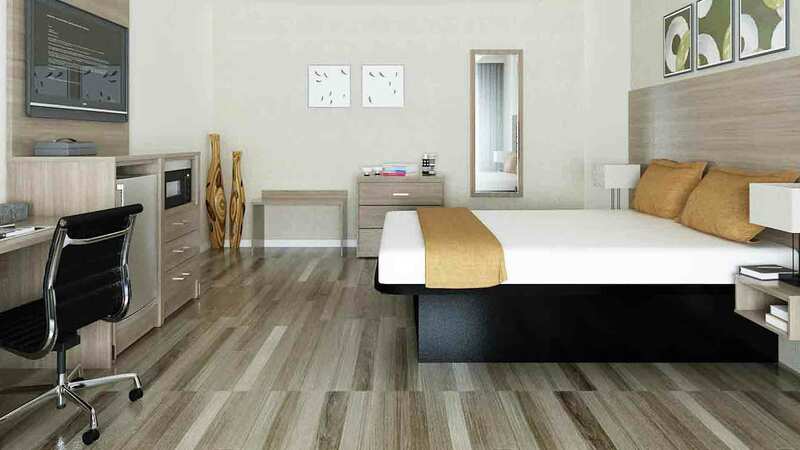 Express incorporates today’s design into an affordable and attainable line of hospitality furniture. 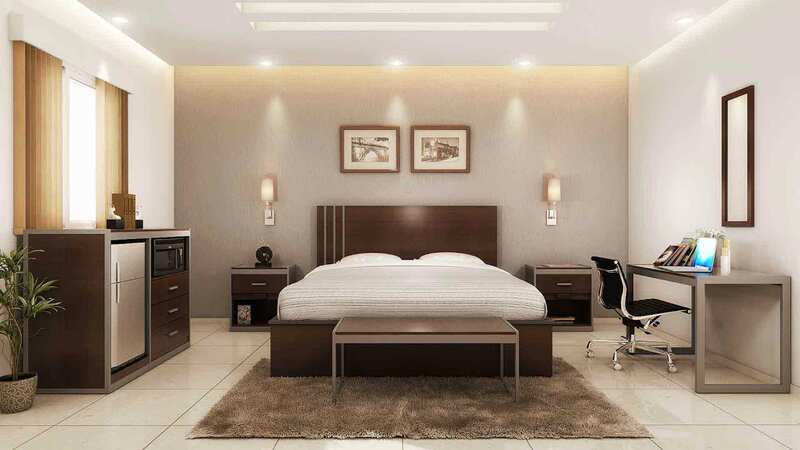 From dramatic credenzas to tasteful chairs, the entire line is as easy on the eyes as it is on the budget and features an uncommon durability and value. Our Sable line of hospitality furniture evokes clean contemporary lines that believe its sturdy durability and impressive value. 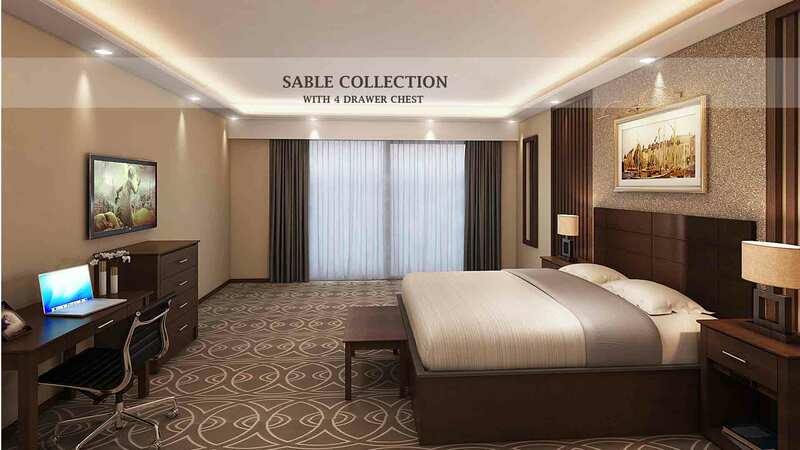 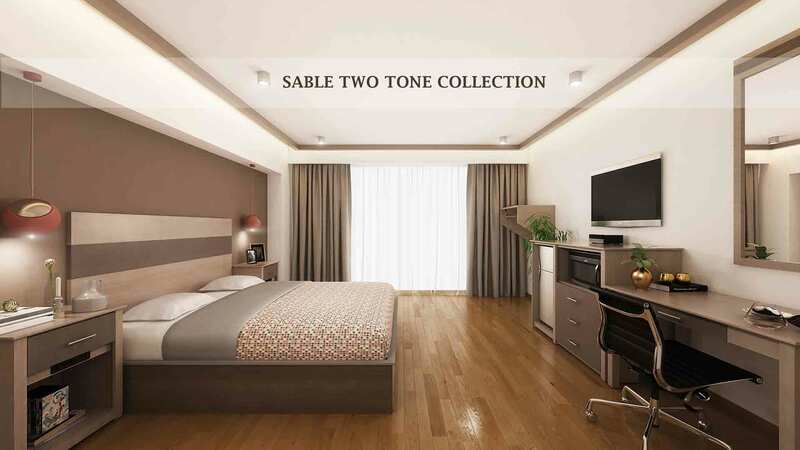 Each piece of the Sable line is double reinforced and boasts upgraded hardware to provide long-lasting furniture at an affordable price. 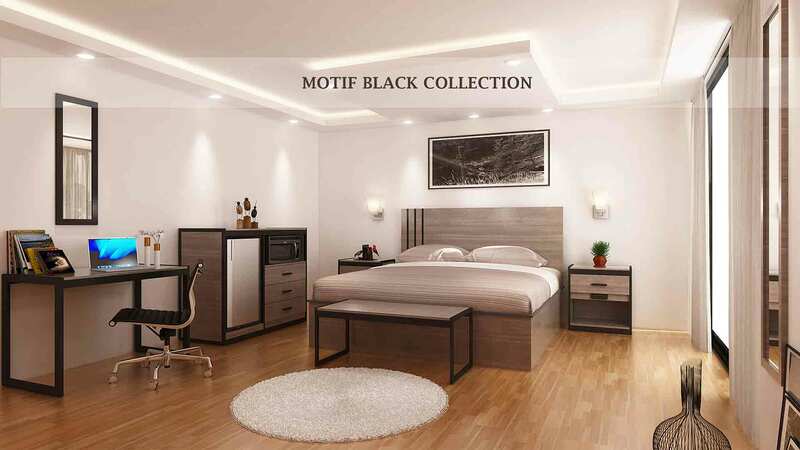 The Motif collection “STANDS UP TO YOUR HOTEL GUESTS”! 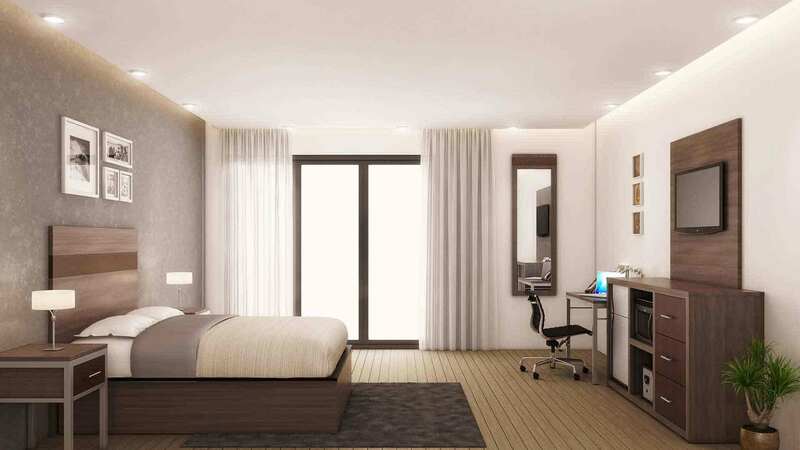 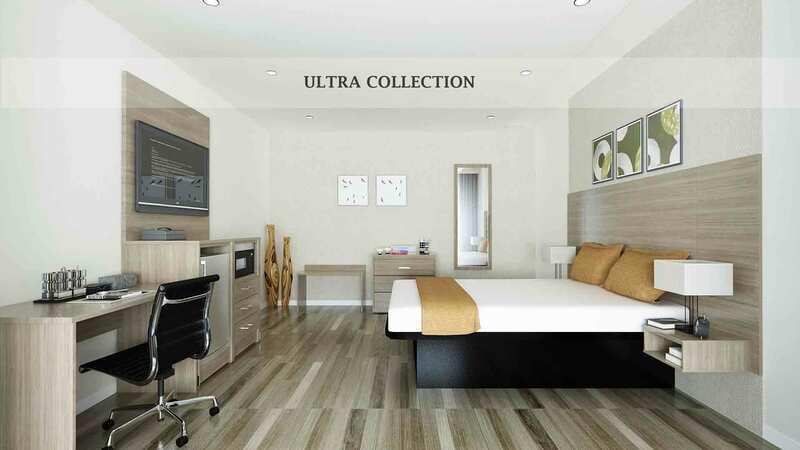 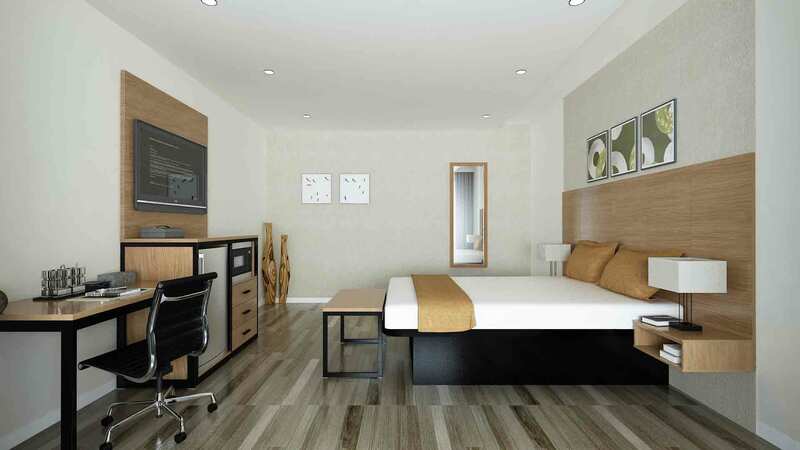 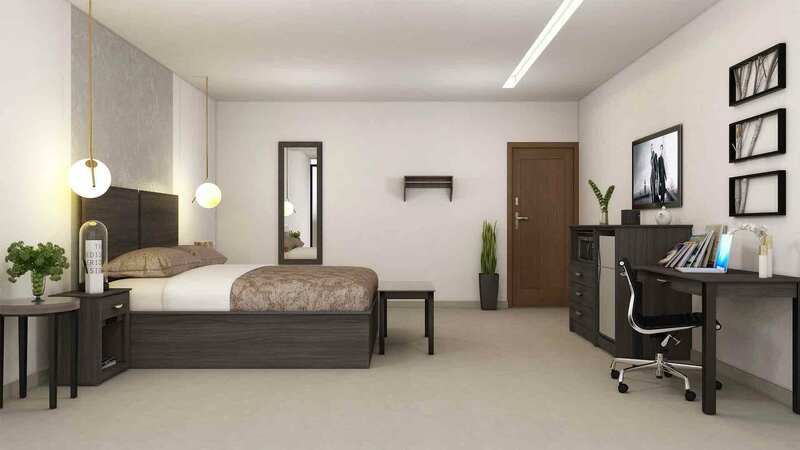 At Dickson Furniture, we combine the strength of metal frames and advantages of high pressure laminates to create the most durable hotel furniture available.